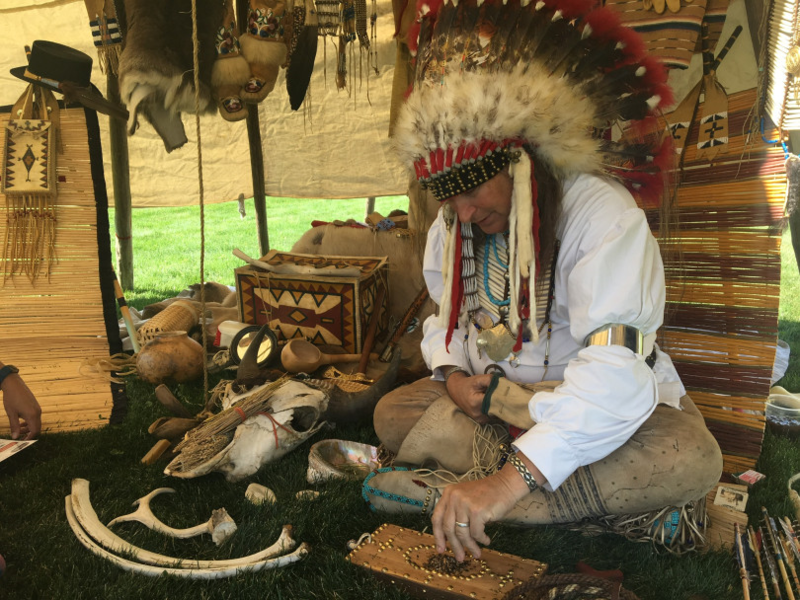 Arvada, CO – Bring the whole family and take a walk back in time to celebrate Arvada’s pioneering heritage during Arvada Days, produced by the Arvada Festivals Commission. Experience Arvada in the 1800s! 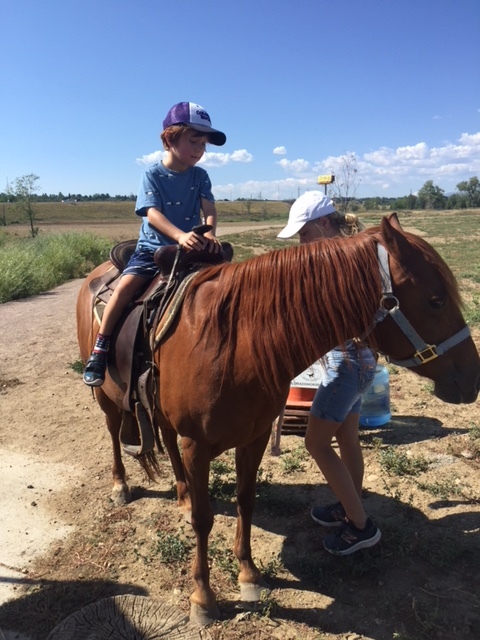 Fishing contests; Pony rides; Colorado Vintage Baseball. Period clothing encouraged! WHERE: Clear Creek Valley Park, W. 58th Ave. and Tennyson St.